Isaque Paiva is a Brazilian jiu jitsu black belt under Massao and Daniel Shinkai, representing the Saikoo Jiu Jitsu Academy. Paiva is widely regarded as one of the top grappling featherweights of his generation, and one of the few competitors to have remained in his original regional academy, while competing at the highest level in the sport. A South American, Brazilian National, Asian Open, Rio Open and Sao Paulo Open champion, Isaque is know for his highly technical guard game and his accuracy with the triangle choke. Nickname: Bóia – meaning buoy in Portuguese. The name started when Isaque was a child. Him and his best friend Alex Oliveira used to play and swim in a river near their neighbourhood. When they were called in, Isaque used to always stay in the water, for that reason Alex’ mother started calling Paiva a buoy. The name quickly spread among friends and training partners. Isaque Paiva was born on the 15th of May, 1987 in Penápolis – São Paulo, Brazil. Approximately 500 km from the state capital. Paiva started practising capoeira at the age of 11 through a small association designed for working parents, where Isaque used to spend his time after school. 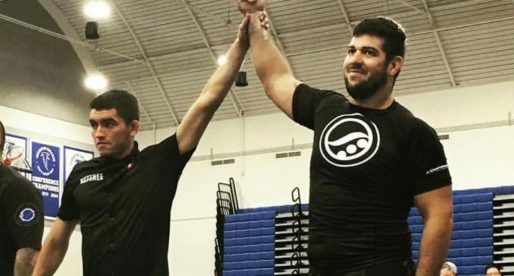 Jiu Jitsu entered Paiva’s live through a social project created by his father and godfather, which had the support of a few of the town’s businessmen. The project intended to help the kids in the neighbourhood through a series of activities, one of which was jiu jitsu. The idea was for kids to have something that would occupy them throughout the long hours while their parents were away working. Brothers Massao and Daniel Shinkai, founders of the Saikoo Jiu Jitsu Academy agreed to be part of the project and taught classes to a group of 20 children, one of which was 13 year old Isaque Paiva. Unfortunately after some time, the sponsorships stopped coming through and the social project was closed. As his parents could not afford the gym fees, Isaque had to stop training for a while. Seeing how dedicated Isaque had become, and how talented was at a young age, his father convinced the Shinkai brothers to wave off the jiu jitsu fees. In exchange Isaque worked as an errands boy for the academy, this way earning his membership. Isaque Paiva grew up to be Saikoo’s most distinguished competitor, winning important titles while going through BJJ’s belt ranks. Among his many titles, he earned the South American Championship, Brazilian National Championship and sequential state titles in all belt levels. On the 3rd of August, 2008 Isaque Paiva was recognized by his coaches and awarded his black belt. The same coaches who had followed his whole career (Shinkai brothers). The award ceremony caught Isaque by surprise, who had no idea he was receiving the prestigious grade. That same day, his best friend, who started training in the same day as Isaque, Alex Oliveira, was also honoured with the black belt. One of Isaque’s biggest struggles throughout his career has been the lack of funding to compete outside his own state. His plight to challenge himself against better competition has been constantly barred by the lack of sponsorships attainable in his small town, though when he managed to reach these requirements he reaped great results, which include a 2nd place at the Abu Dhabi World Pro (2015) and 2 wins at the Asian Open (2012, 2015). 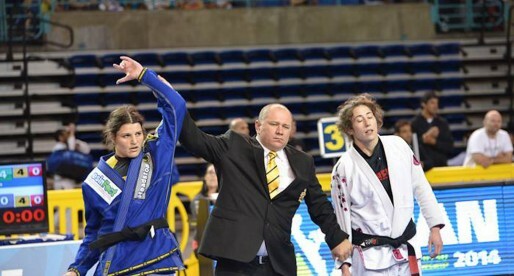 But his struggle to achieve financial security to compete outside his home-ground is the main reasons why Paiva has not (yet) reached a more widespread international notoriety in the sport of jiu jitsu. 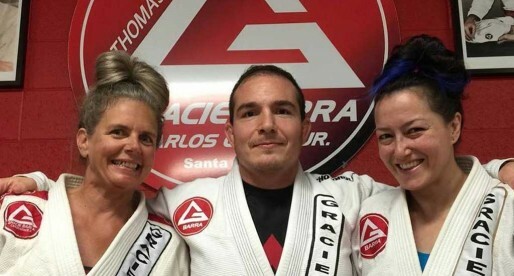 Among the people who have helped Isaque Paiva achieve his full potential in the sport, we find Leandro Kussano in Japan, “Megaton” Dias and his wife Luciana Dias (USA) as well as Cícero Costha (Brasil), all of which have continuously and generously showed support to Paiva by opening the doors of their academies when Paiva steps outside Penápolis. Offering, accommodation, training and guidance.